Looking for a natural way to get back on track with clean and healthy living? Here’s a marvel herb named Arugampul to fight against the mighty obesity and cholesterol. 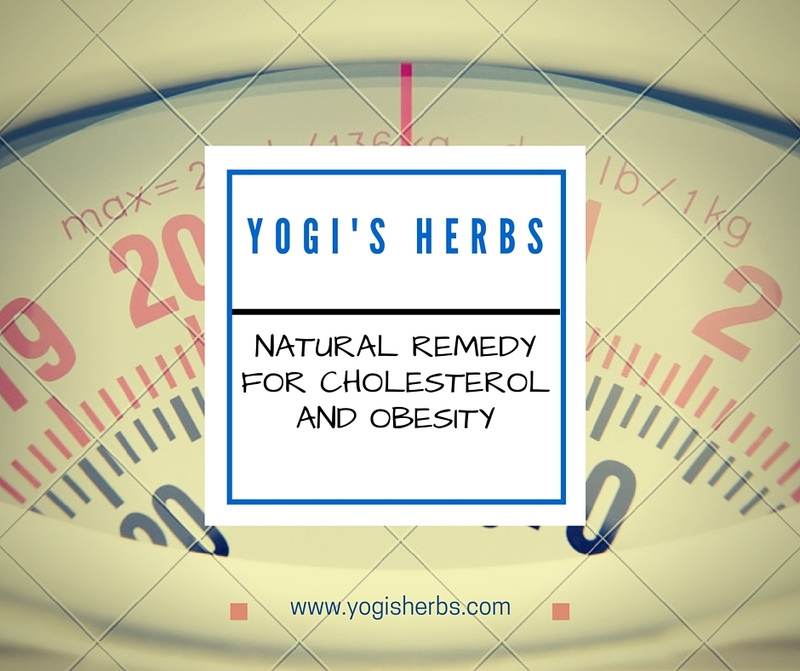 When you know you’ve got to get your cholesterol number down, the good news is that there is a time-tested strategy you can use to lower your weight and cholesterol. Arugampul (Bermuda Grass) is a natural herb that helps you lose off weight and lower the cholesterol levels in your body. The recent change in lifestyle and varied eating habits have led people suffer from obesity. Overweight and obesity may lead to the risk of heart disease, type 2 diabetes and high blood pressure in adults. Regular consumption of arugampul juice assists in reducing obesity without any side effects. This juice purifies blood thereby reducing the fat and cholesterol from your body. Rich in vitamins and minerals, arugampul is well-known for its therapeutic properties, clinical values and health benefits. In the recent days, this grass is being used in weight reduction pills, powders & juices. Drinking Arugampul juice with a little pepper will help you obtain a perfect trim, elegant body. Even in the western countries, people have started trying out this simple remedy to shed the excess fat. It is advisable to consume this juice in an empty stomach and not eat or drink anything for at least 1 hour after having the juice. For good results, you can consume this juice with coconut water or buttermilk. You will be surprised to see the difference for yourself before and after consuming this natural tonic for obesity. Arugampul juice is very easy to make. Gather fresh arugampul during the early hours of the day and soak it in water for a few minutes to remove dirt particles. Cut the grass into small pieces, add some water (preferably hot) and grind them in a mixer. Strain the grounded mixture using a strainer. Drink it for its wonderful benefits. Arugampul powder is a more convenient option and it is readily available for instant use with all the benefits of the juice. Apart from treating cholesterol and obesity, arugampul helps in curing asthma, bronchitis, tumors, enlarged spleen and liver disorders. Hence, arugampul is always a win-win option to improve your overall health by managing your cholesterol and weight. arugam grass, Arugampul, arugampul juice benefits for weight loss, arugampul juice for weight loss, arugampul powder, arugampul powder online, arugampul powder online purchase, arugampul powder weight loss, bermuda grass juice for weight loss, bermuda grass powder, cynodon dactylon benefits. Bookmark.